Pennsylvania Governor Tom Wolf recently proposed a new education plan that uses the Pennsylvania General Assembly’s 2016 Fair Funding plan to decide the funding fate of school districts across Pennsylvania. 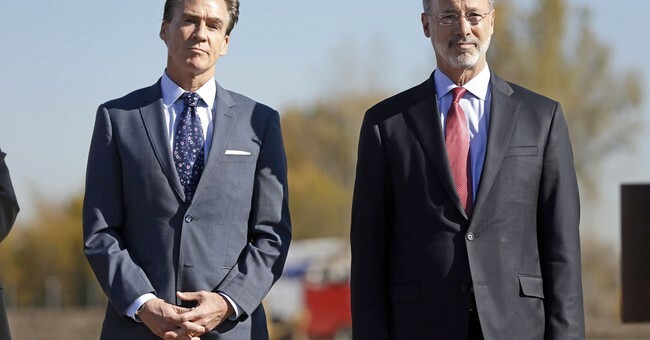 Wolf’s plan would directly affect 362 Pennsylvania school districts, incurring a total of $1.2 billion in education cuts, per the Pennsylvania Department of Education. The Republican Party of Pennsylvania is doubling down on their criticism of Governor Wolf’s new education policy with today’s launch of an affiliated website solely dedicated to exposing Wolf’s cut to education dollars. Watch Republican Party of Pennsylvania Chairman Val DiGiorgio discuss Governor Tom Wolf’s education plan here.